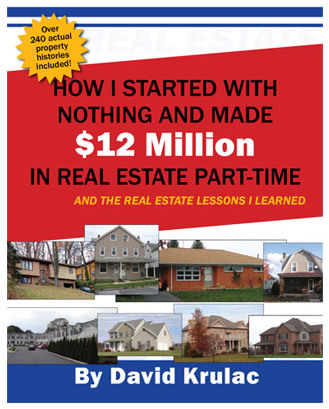 This is a great book — one of the rare real estate investing books to go beyond theory and actually take you step by step through the deals that have made an investor wildly successful. It’s a rare peek into the world of a successful REI business. You can learn a lot from the author’s thinking behind each transaction. 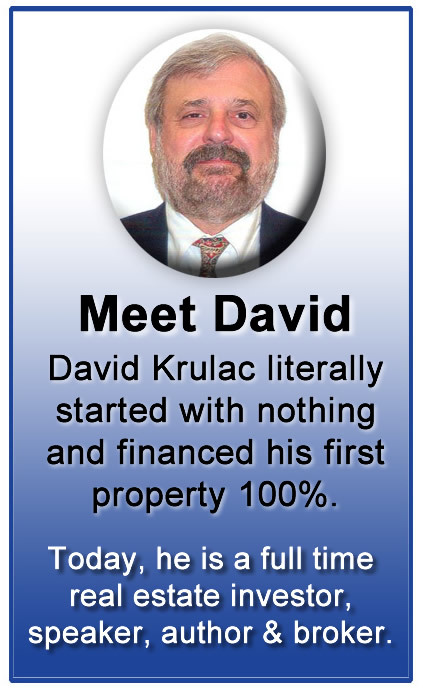 A great addition to any RE investor’s library.